Summer Tour 2017 Pairings have been finalized! The Timperley Lacrosse Club will be travelling to Westminster July 24- Aug 3, 2017. They will be bringing 2 teams, a Boys U16 and a Girls U16. Players who travelled to England in 2016 will have the first option of hosting the player who hosted them. Once that process is complete, if there are any openings for host families, we will solicit for expressions of interest. The planning for Timperely's arrival is just beginning. Expect 1 Girls and 1 Boys team to travel from Timperley! 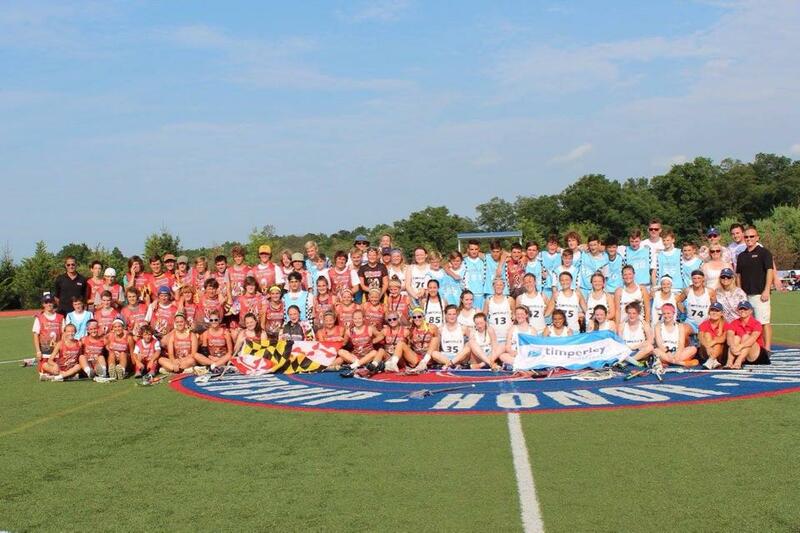 This July, Maryland Express will be traveling to England with 48 local players and coaches for 11 days of Lacrosse and fun in Timperley, England. Follow us on Facebook here, and look for news on the MDX team page. We continue to receive great feedback from Timperley about Tour 2015! Planning is underway for Tour 2016, where MDX will be travelling to England. Stay tuned for more information. The tour departs July 24th and will have 46 participants in England for 10 days. Watch our Facebook page for updates on the tour! Tour 2014 is in the planning stage!!!! 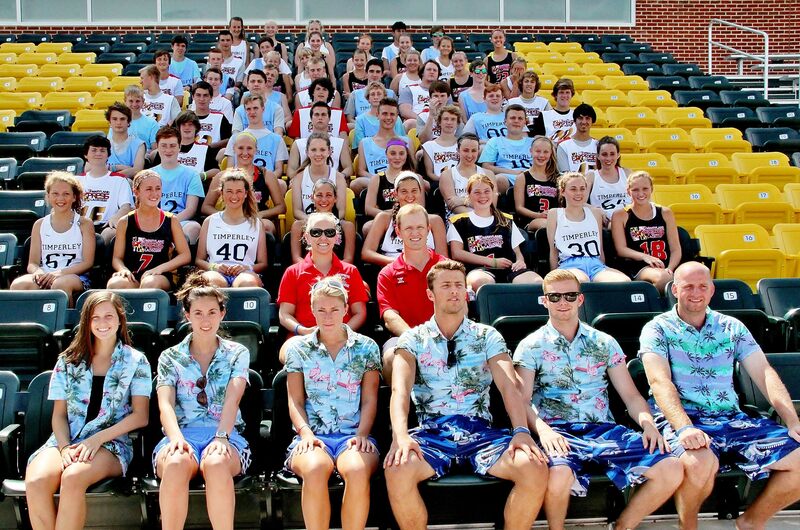 This year, Maryland Express Lacrosse will travel to Altrincham, Manchester, UK for 11 days in July and August. The tour will include boys U14, boys u16, and girls u16 teams. Check back regularly for more information on our 6th exchange program with the Timperley Lacrosse Club. Maryland Express 2013...Timperley Comes to Westminster! Maryland Express Lacrosse is a lacrosse club associated with WAX. The sole purpose of Maryland Express is to foster and facilitate an exchange program with the Timperley Lacrosse Club in Manchester, UK. Started in 2009, Maryland Express has hosted twice and traveled to Timperley twice. The 2012 Tour had 45 boys and girls travelling to Manchester UK for 10 days. The teams stayed with host families form the Timperley Lacrosse Club, and had matches with TLC, Sheffield, Brooklands, Poynton, and the England Lacrosse Academy. Additionally, the Tour had excursions to York, UK and to the always fun Manely Mere. 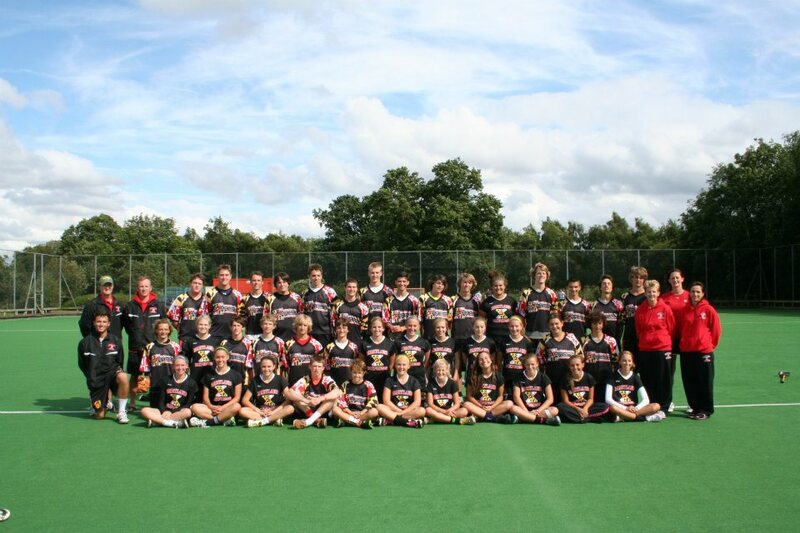 In summer 2013, Maryland Express will once again host approximately 45 U14 and U16 British boys and girls.